Over the last year and half I have shared what I like to read. I thought that it was time to share how I came to love reading. So when I wrote about it for a college class, I thought I would be a good time to share it with you all since it does have to do with a lot of my reading life and the books I enjoy. When reading became important to me, it was because I felt that I was learning something special. I was able to use the little words on pages to make new worlds and find new truths. These words had been meaningless before, but they quickly came to life in my mind, which allowed me as a kid to spend hours with so many fictional characters. Then when I was older, I began spending time in nonfiction books learning facts about life and history. Reading helps expand the mind in unimaginable ways which are only understood when one reads. When I was eight, I hated to read. I felt like it was a waste of time and that I could be doing something fun instead. 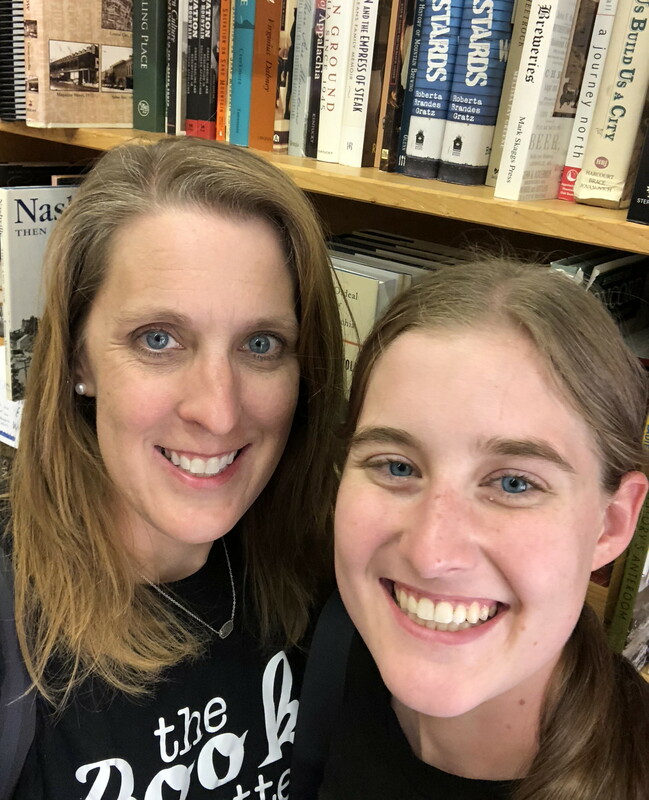 I grew up around reading: my mom read a lot for having three little kids around, and my older sister was always reading. My parents tried and tried to make me read, but I disliked sitting still and reading. 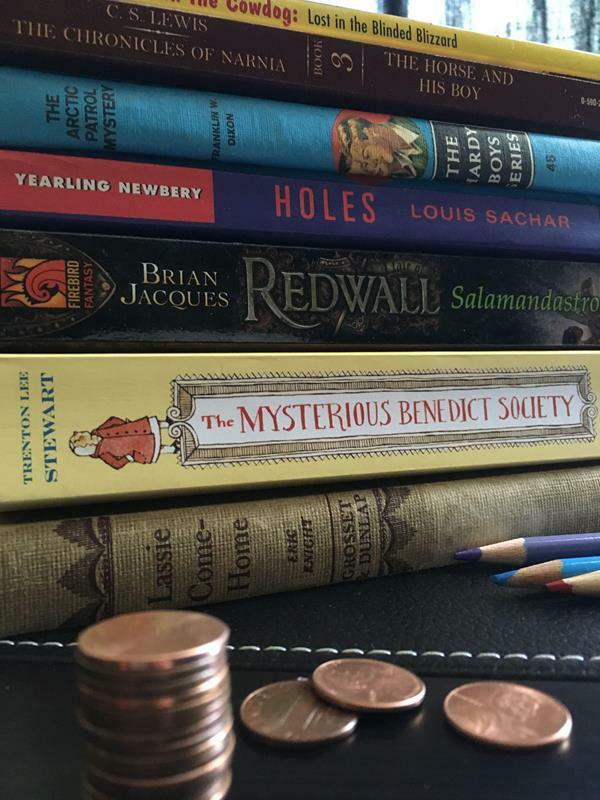 During the summer when I was eight, my parents offered me a penny for every page I read. It was the way my dad’s parents had gotten my dad to read and my parents had decided to try it with me. 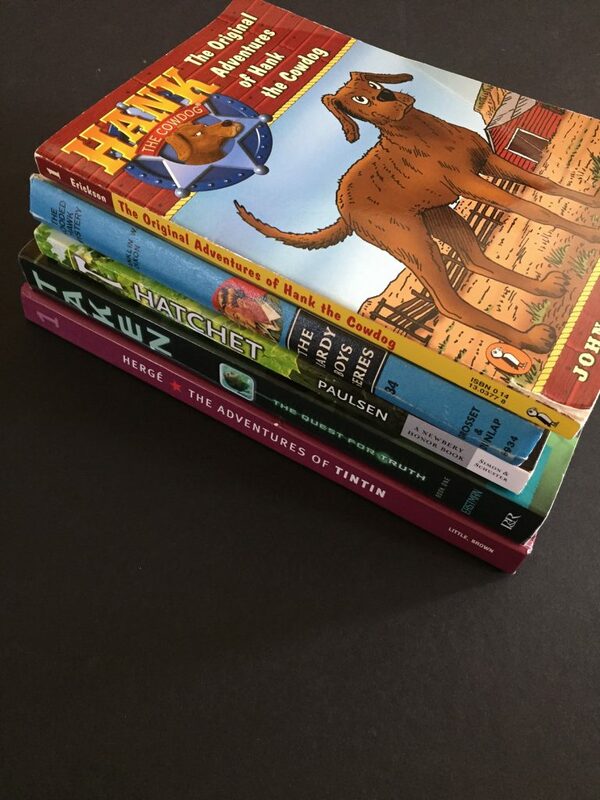 I was rather interested in making money, so thus my eight-year-old mind thought that it would be fine to make some money by reading pages. After going to the library, picking out some books, and then reading for a few days, I could not pull myself away from the book I was reading at the time. I remember that it was the first book in The Boxcar Children series. I recall feeling that I could not do anything else until I knew if Violet, one of the main characters, would recover from her illness. This was when I connected with reading. I escaped into another world and began to understand what the fictional characters where going through. I felt that I touched on what reading was about. I soon moved on to other books, bigger and better books, and soon my parents stopped paying me because I did not need that kind of motivation. My desire to learn and discover was all my head needed to stay in a book. I loved going to the library, and I began to ask for books for Christmases and birthdays so that I owned some of my own books. Most of my reading consisted of fiction, though. I occasionally read a nonfiction book, but I preferred the imaginary worlds to the reality in the nonfiction books. This changed when I was around the age of fourteen. My neighbor, who is a semi-retired man who likes history, let me borrow his book 1421: The Year China Discovered America, which he had just finished reading. I immediately fell in love with it, which made it the first nonfiction book that I felt torn to put down as I soaked in every page. Then when I finished it, I had a long discussion with my neighbor about the book. Having this discussion made me feel more knowledgeable in certain areas than my family because the neighbor and I were discussing something that they did not understand because they had not read the book. This feeling caused me to seek out other interesting nonfiction books to read. I have continued to love reading, and I try to spend as much of my spare time reading books. Last year, I read 102 books, which is fewer than I read two years ago. I have found that college has slowed down my reading, but I took some of Louis L’amour’s advice to help me keep reading: “If one really wants to learn, one has to decide what is important. Spending an evening on the town? Attending a ball game? Or learning something that can be with you your life long?” Reading like I have has encouraged me to learn in many ways that has thus helped me in school and everyday life such as in conversations because I know different facts, which has helped me expand my thoughts and ideas. Reading to me is about learning while still enjoying it. I like to read fiction, but I tend to prefer nonfiction. I think there are many ideas to learn from fiction, though, whether it is about attitude, people, or other topics which you may not have known about otherwise. Reading has helped me learn about areas of life that I would not have cared about if I had not learned to appreciate the small scratch marks called words. I am so thankful that my parents were willing to pay me a penny a page to teach me thousands of lifelong lessons that I may not have touched without those shiny coins as motivation. I love the penny a page idea. I am going to try that this summer with my kids! I am glad that you liked the idea and that it helps them read more. I like the penny a page because it is not a huge amount, but it is usually enough to motivate kids especially younger ones. I would love to hear if it helps your kids read more.